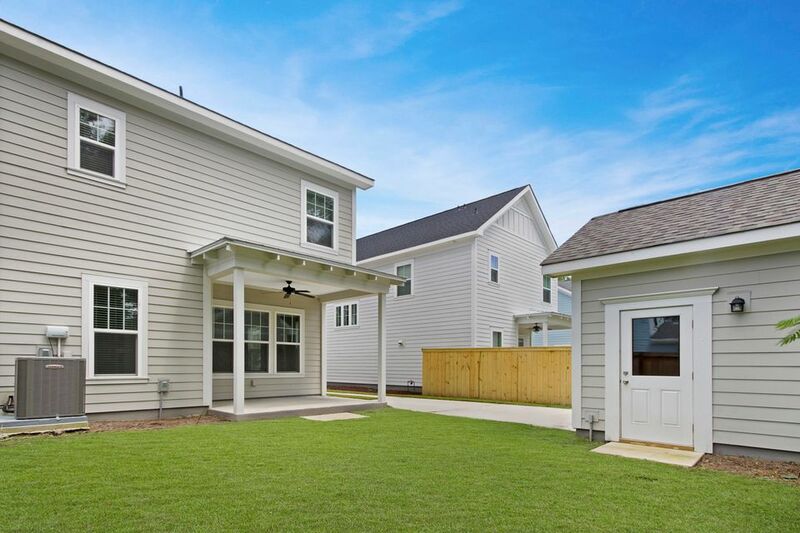 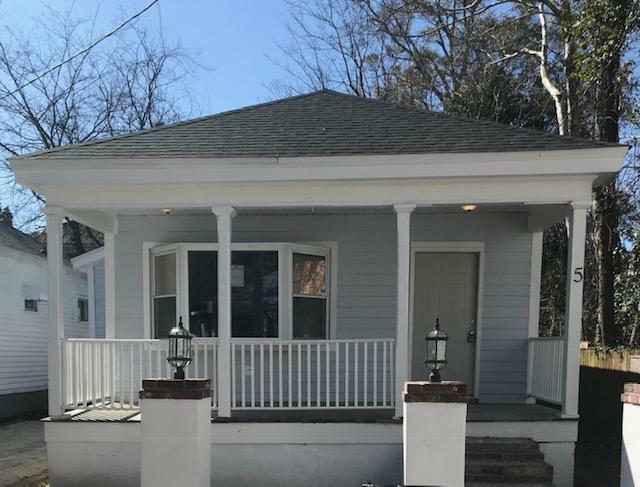 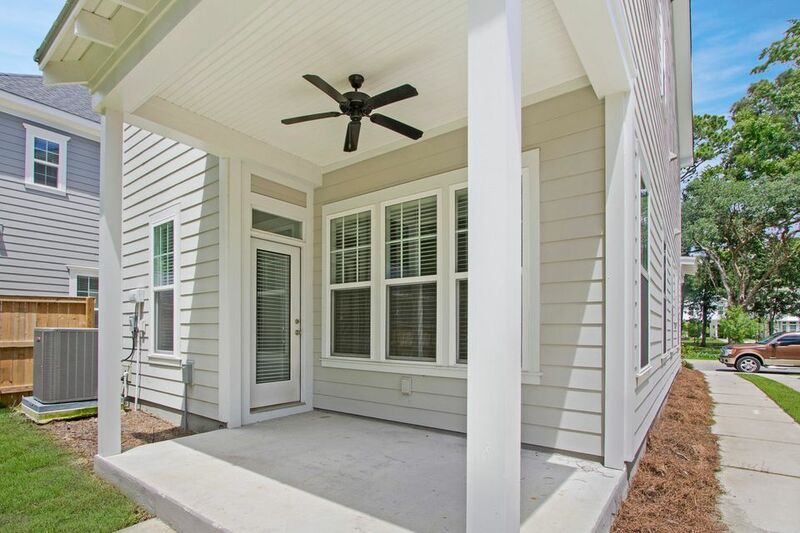 Clean, basically brand new, and ready for you to move into! 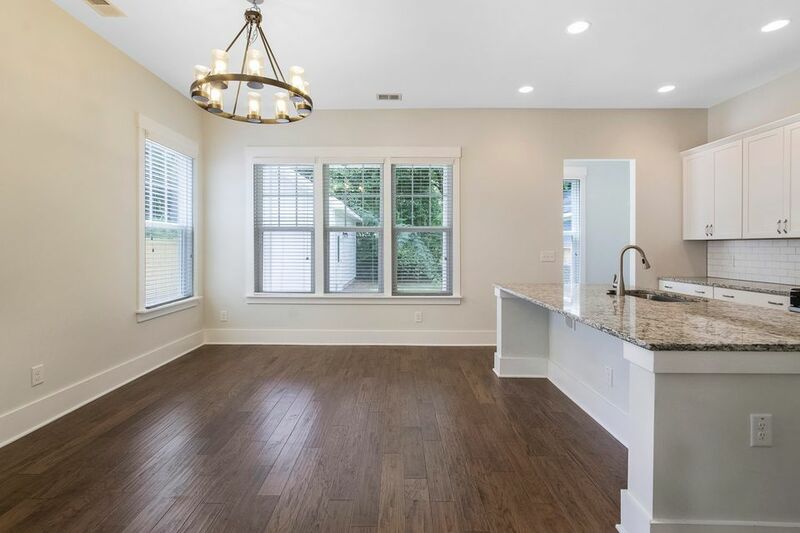 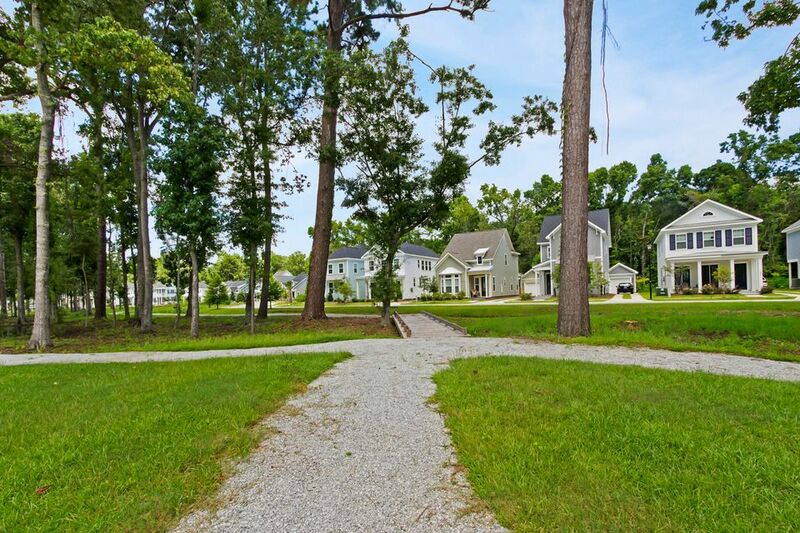 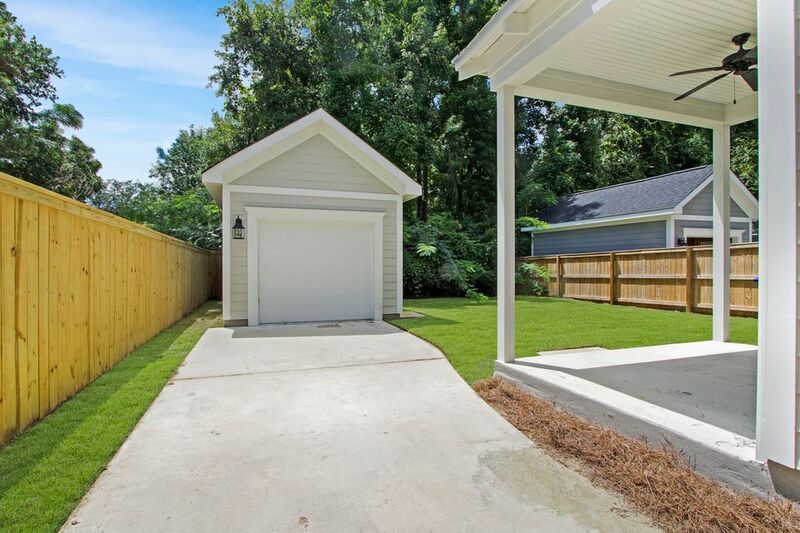 1880 Fleming Woods also includes a garage, mostly fenced in backyard, a covered back patio and a full front porch overlooking the natural wooded buffer complete with walking trails and bridges, picnic pergola, and play park! 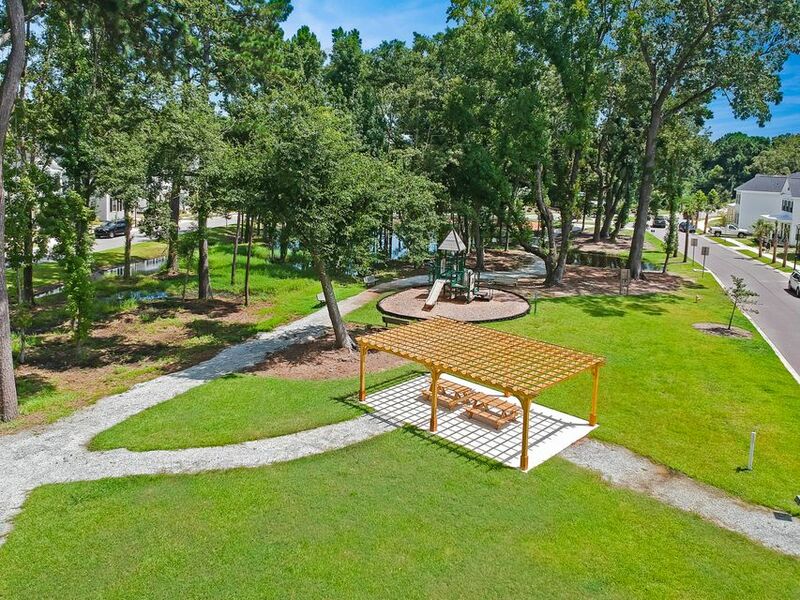 Built in 2017, Fleming Park is known for its contemporary architecture and social atmosphere! 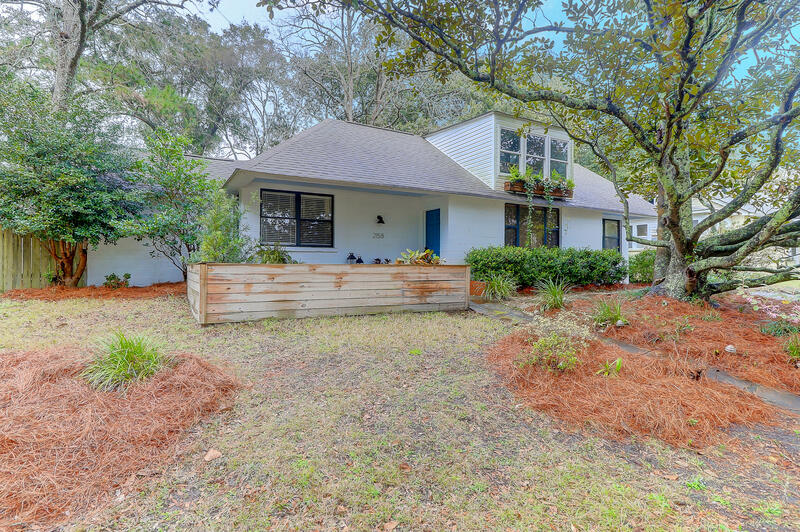 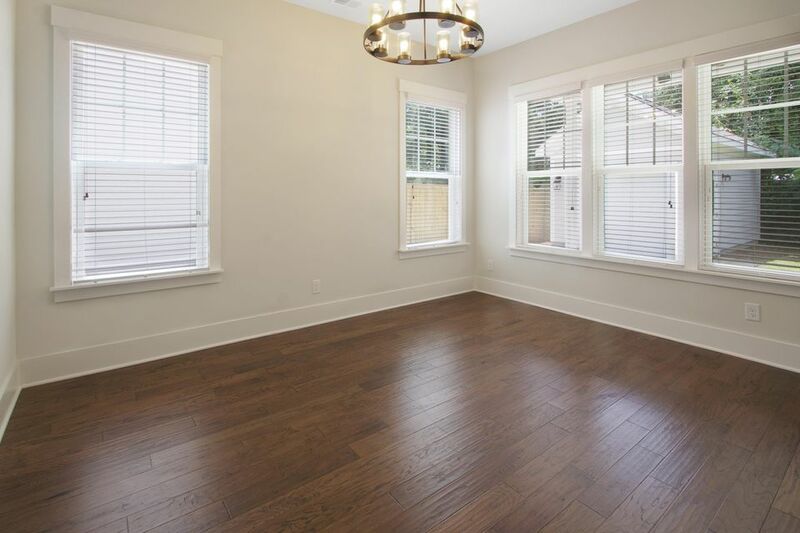 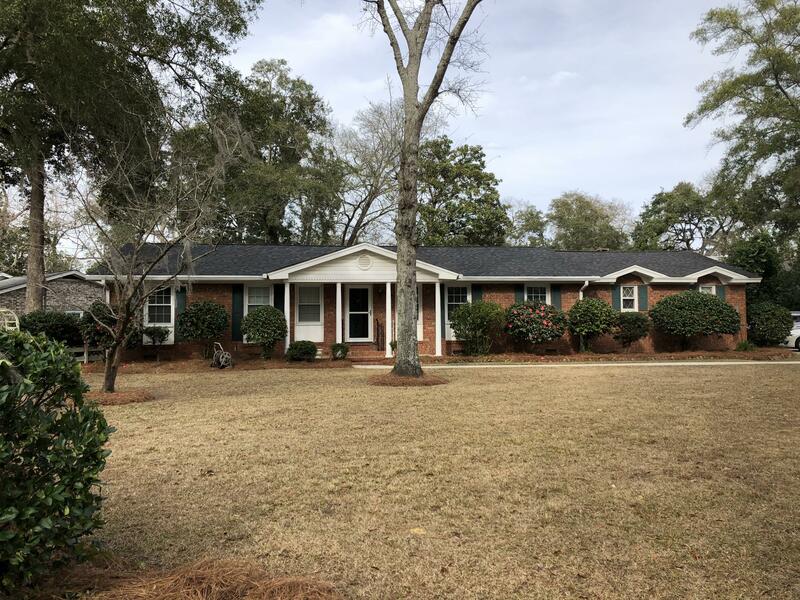 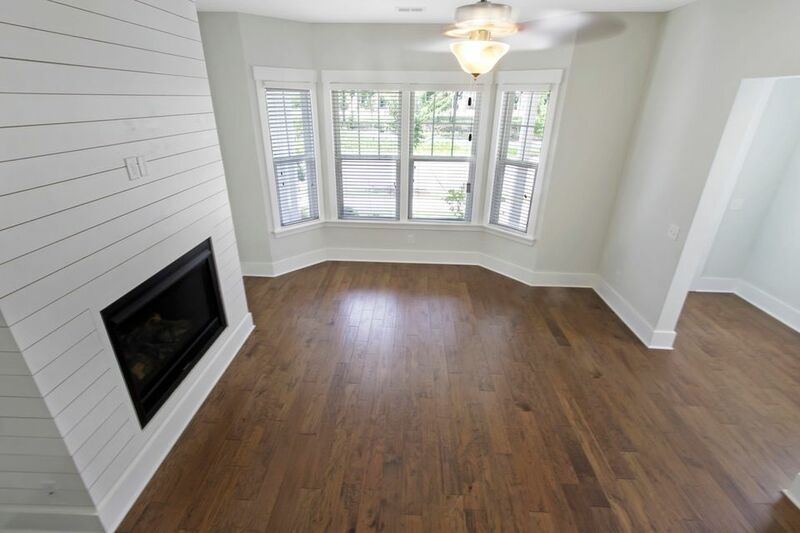 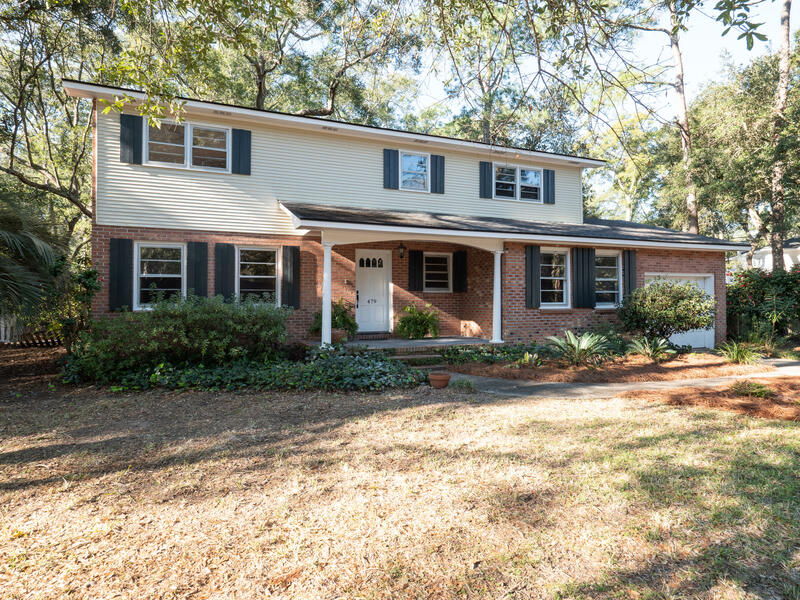 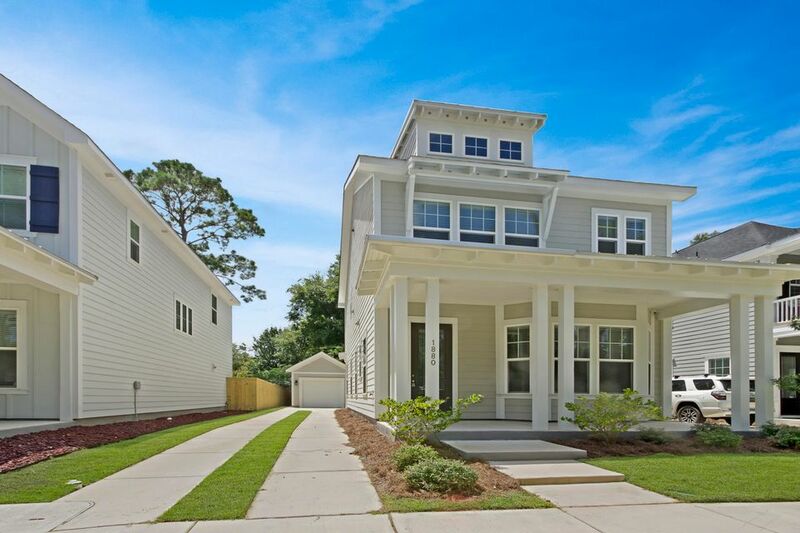 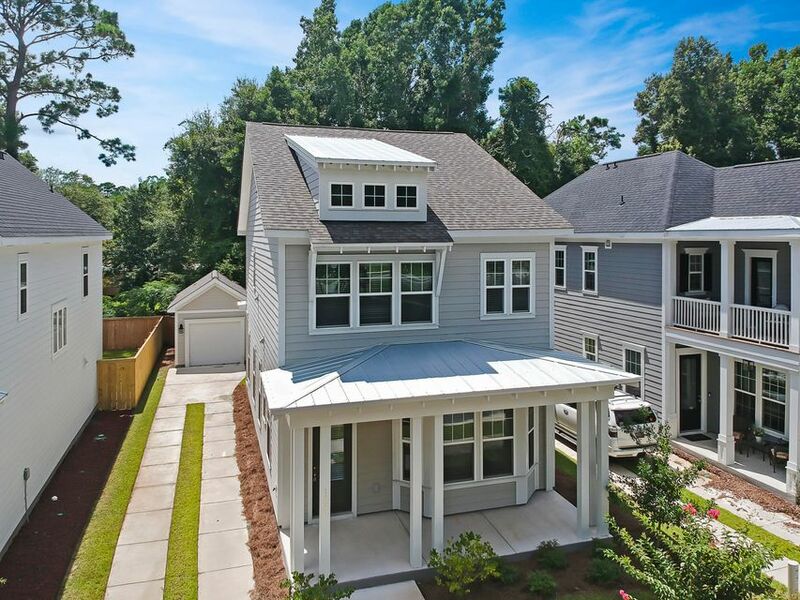 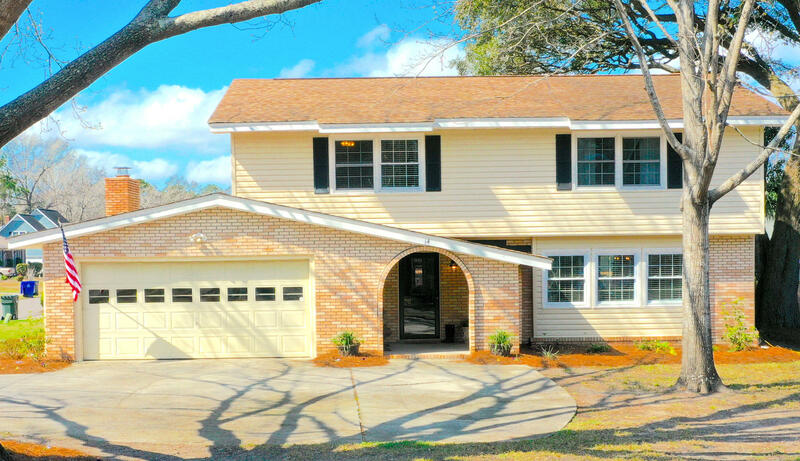 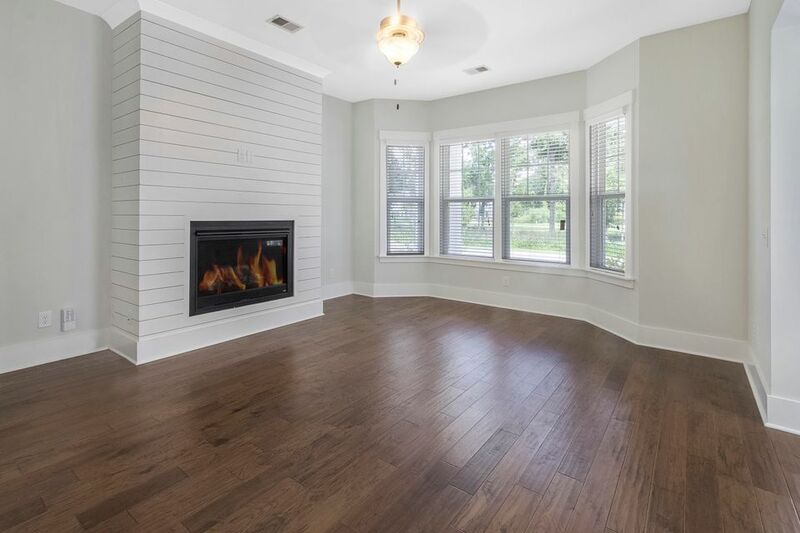 Beautiful wood floors, floor to ceiling shiplap in the living room, large kitchen island, high end fixtures, and more! 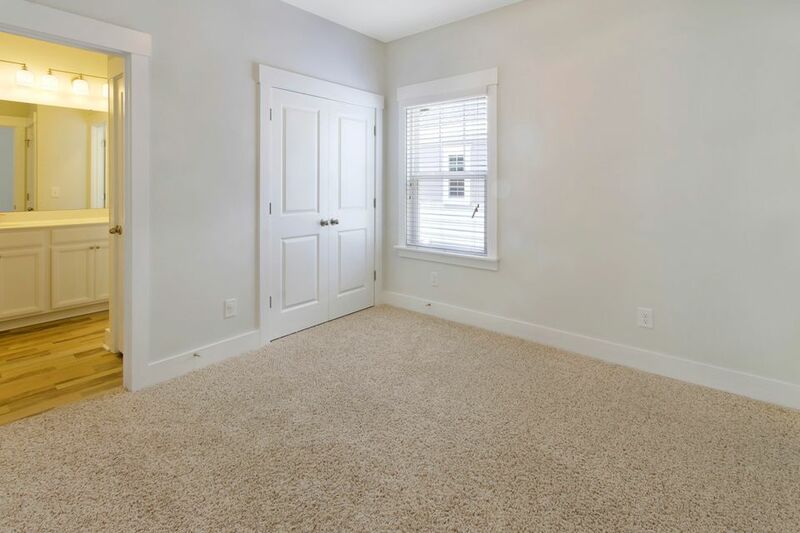 Downstairs you will find the family room with gas fireplace, guest bathroom, dining room, open kitchen with a huge pantry/storage closet, and a mud room leading to the back patio. 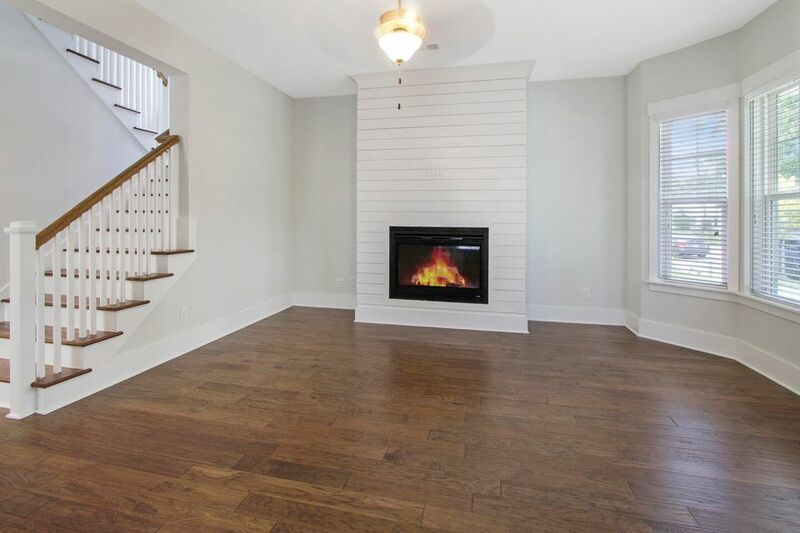 The wood tread stairs lead you to the 2nd floor where you will enjoy 3 true bedrooms and 2 full bathrooms. 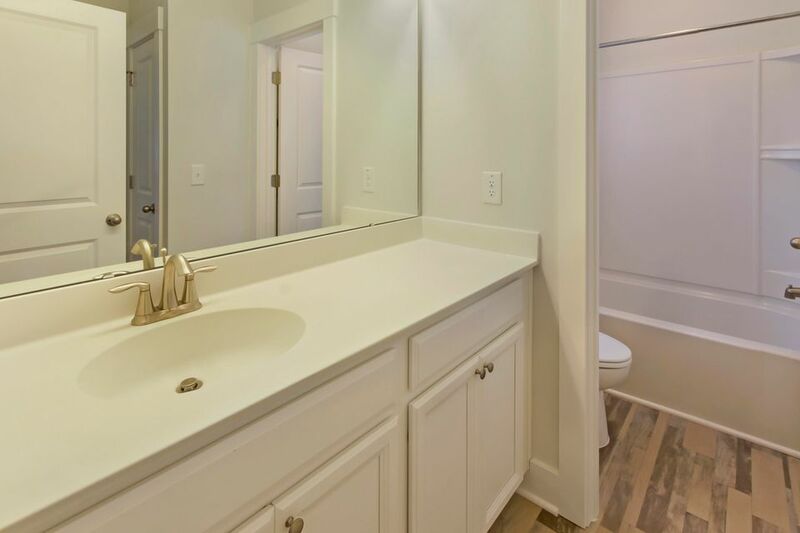 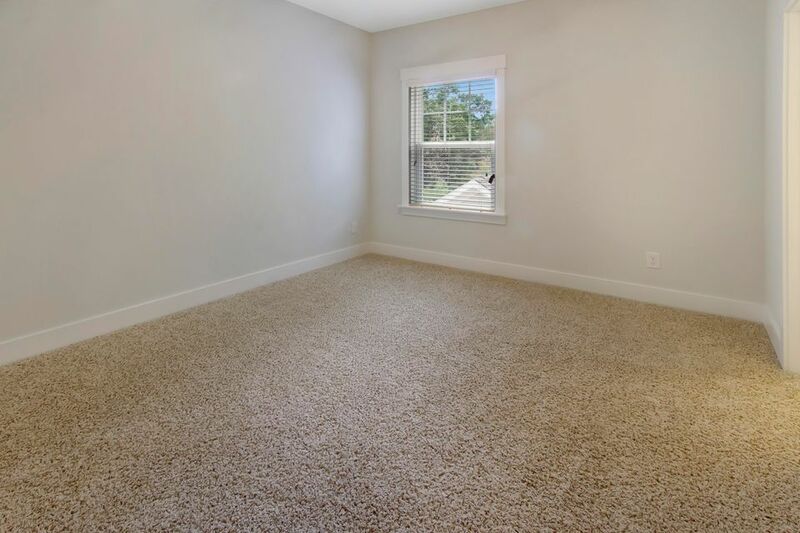 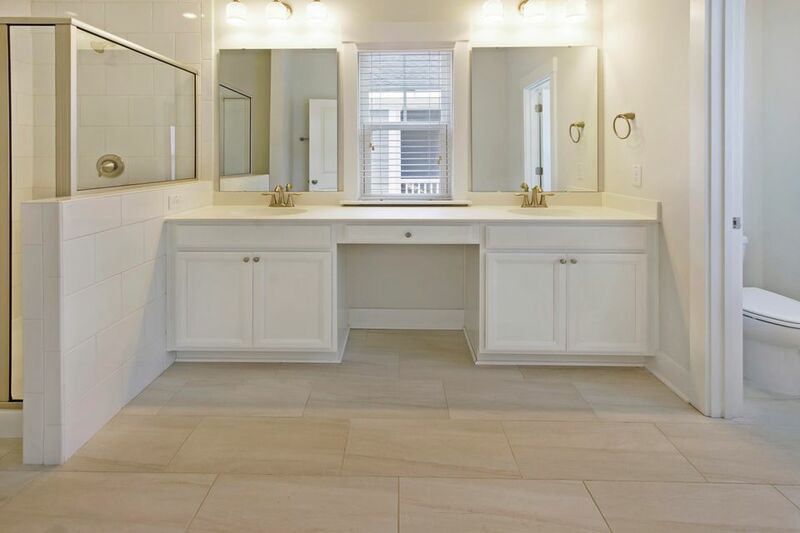 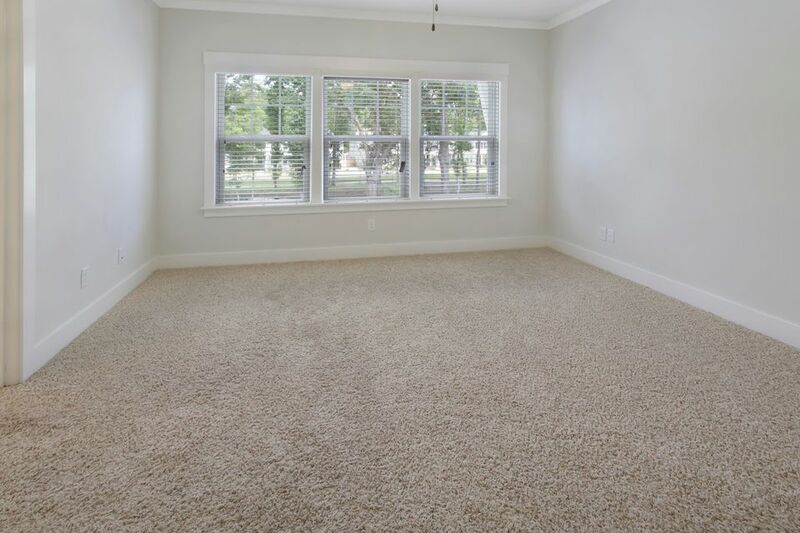 The master bedroom with walk-in closet opens up to the beautifully done master bath with tile floors, dual sinks, walk-in shower and a built-in bench. 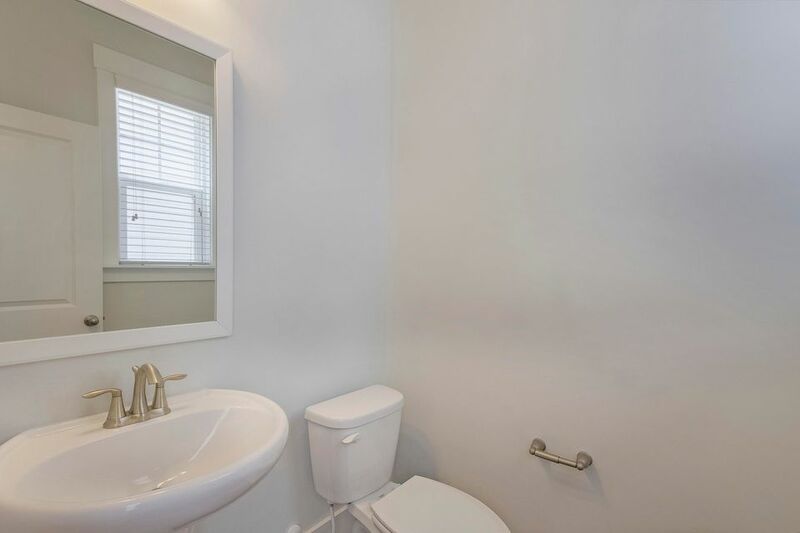 The additional 2 bedrooms have direct access to the full bathroom. 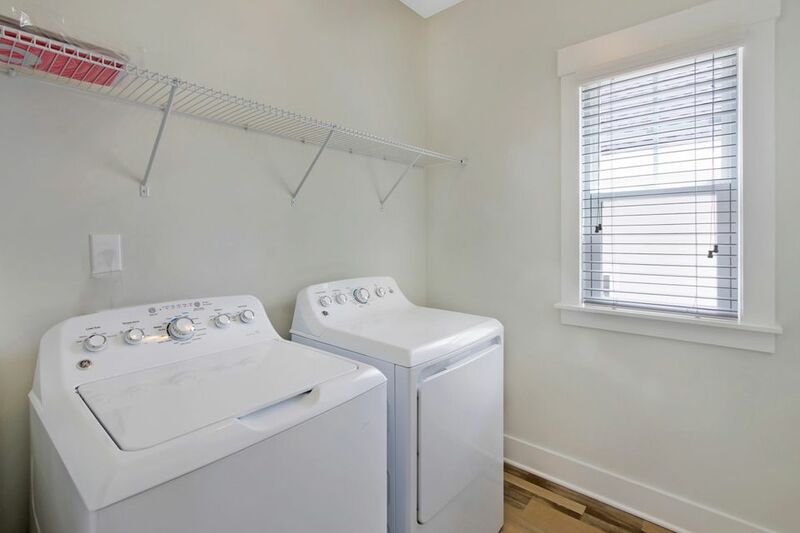 You will also find the dedicated laundry room upstairs. 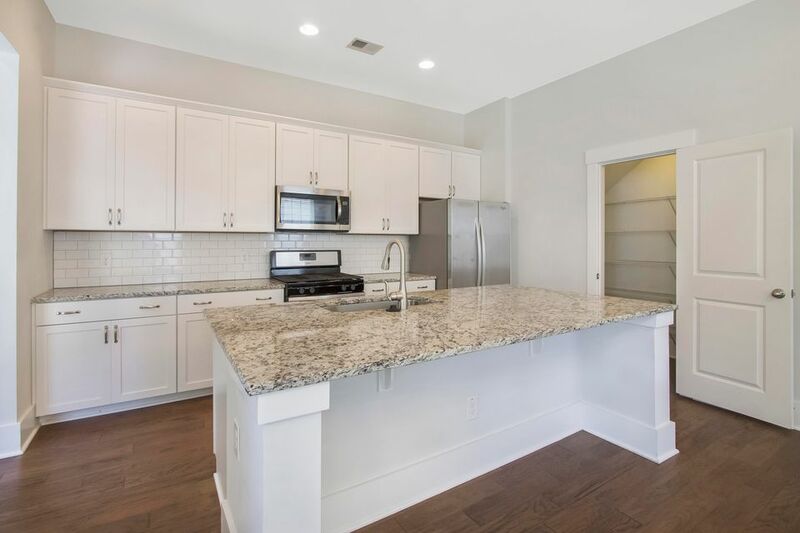 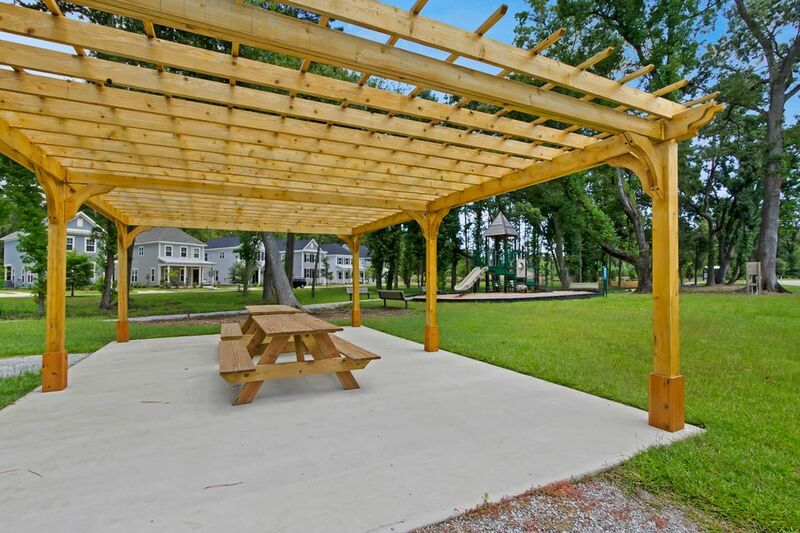 Fleming Park is an ideal location within minutes of Folly Beach, Downtown Charleston, MUSC, College of Charleston, and more!